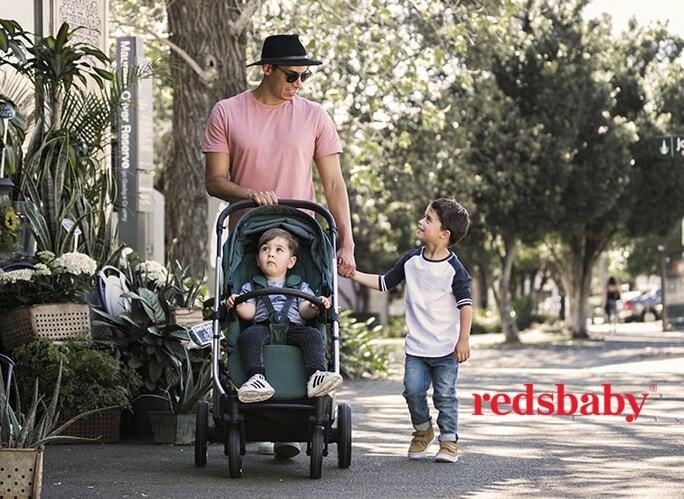 The One Fine Baby Family and Lifestyle Fair hit Sydney again this August to showcase some of the country’s premium pregnancy, baby and kids brands, products and services. The event kicked off with a One-Night only VIP night featuring a special panel of celebrity mothers including, Kate Richie, Natalie Bassingthwaighte, Emma Isaacs, Jules Sebastian, Kyly Clarke and Nadia Bartel who regaled guests with their parenting stories and advice. VIPs were treated to delicious canapes from Transform Health, sweet treats by Kashaya and co and of course an exclusive OFB gift bag filled with all sorts of goodies! !